Thank you all so much for helping us reach our goal!!! Look for announcements on twitter as to when the donations are made. 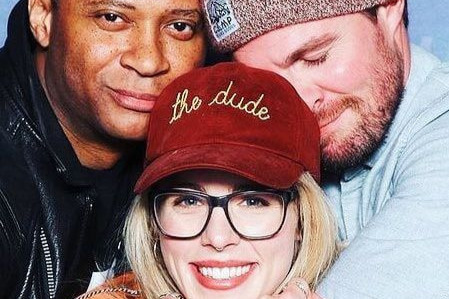 And thank you Stephen, Emily and David. Your contribution will help us help so many others. 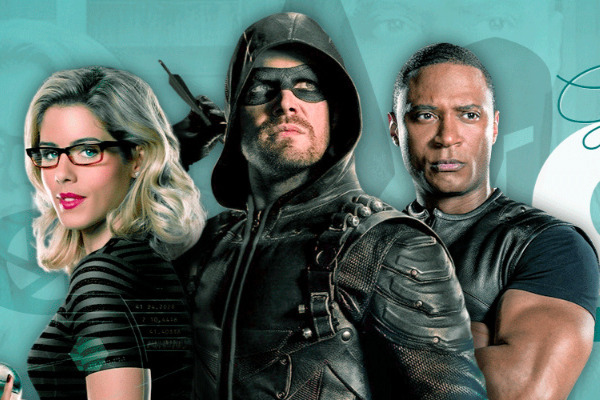 OTA Forever is an opportunity to say goodbye in grand fashion. All funds collected with be put towards a billboard that will run for 24 hours in Times Square. I (Julie) will be monitoring and collecting the funds to make the donations and pay for the billboard through this fund on behalf of the Goodbye OTA Project team. This is a chance for fandom to work together and send out three favourite superheroes out with style while letting them know how much we love them and will never forget the impact they had on our lives. Stephen Amell has kindly offered to match up to $10 000! So join us in helping a worthy cause (TBD)! Also, any funds raised over the goal will be put toward other projects already in the works. In light of Stephen's donation change, we will be keeping this campaign open so that we can donate to the crew member who's battling cancer. Thank you to everyone who has already donated! We couldn't be doing all of this without you!